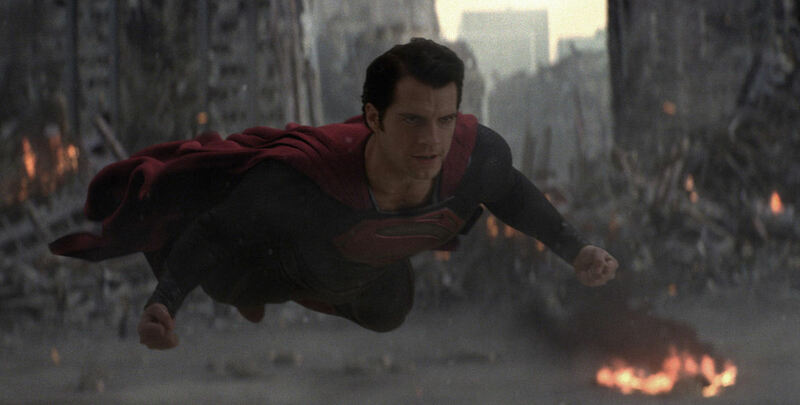 In Part One of this two-part non-epic, I covered what I liked best about Man of Steel, the new Superman treatment from director Zack Snyder, producer Christopher Nolan, and screenwriter David S. Goyer. As I mentioned there, despite the team’s successes on numerous fronts, I thought the film had room for improvement. Those examples require a courtesy spoiler alert because a few of my complaints happen toward the film’s back end and involve major plot points. If you plan to see it pristine and unspoiled for yourself, abandon the reading trail here, and I look forward to seeing you next time. Sebelumnya Pos sebelumnya: Selamat Datang !! !